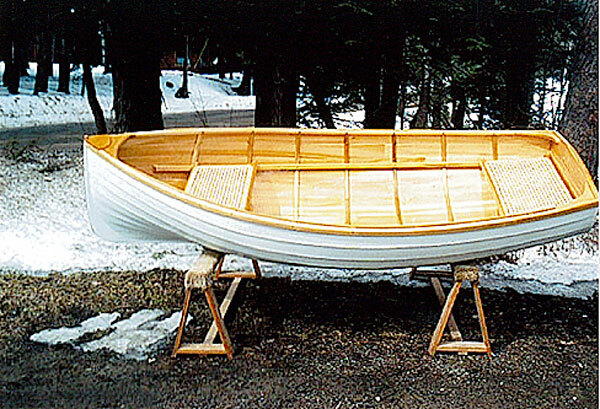 Joe Spadero constructed this Lawley yacht tender entirely of white cedar using traditional methods. 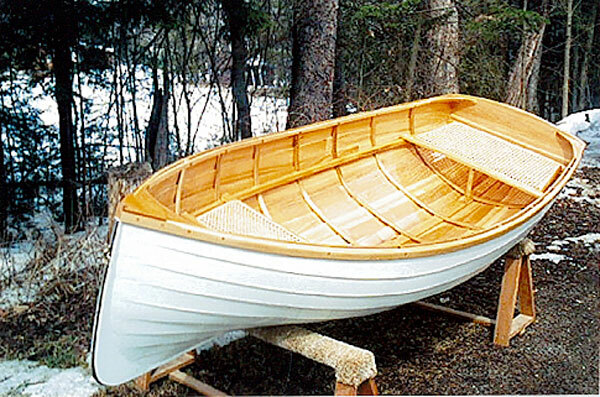 The tender has a length just under 9' with a beam of 54." She weighs only 35 pounds. The plans are available from Mystic Seaport in Mystic, CT. Contact Joe at jspadero@northnet.org.